Our superior 3 and 4 star Landhotels offer a wide variety of winter holiday opportunities at competitive prices. When you hear someone singing the praises of their winter holiday in Austria, you know they have experienced the magic of the mountains. Our regular guests who spend their winter holidays at our Landhotels year after year do just this. Some cannot wait to launch themselves down the nearest piste, while others enjoy a more relaxed winter holiday in Austria of a different kind. 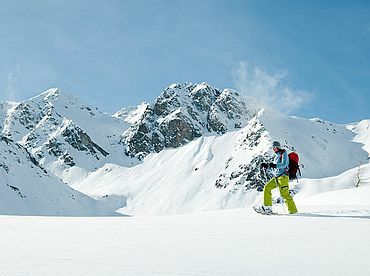 Whether you choose the towering Alps of the Tirol, the sporting region of Styria, the vibrant valleys in Salzburg or the ski villages in Upper Austria; the numerous regions are all varied and beyond compare. 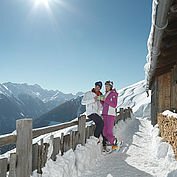 Snow-covered slopes, guaranteed skiing and tobogganing on the mountains, and perfectly prepared trails for cross-country skiers winding through stunning winter countryside; every member of the family can live the winter holiday of their dreams in Austria. 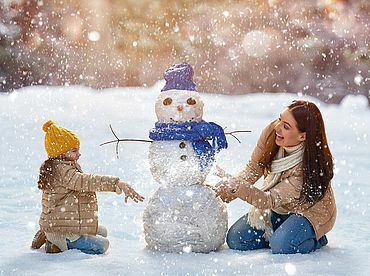 The options are endless; you can choose to go for a beautiful snowy stroll instead of hitting the slopes, or perhaps you would prefer a torch-lit night walk, snowshoeing, a tranquil ride in a horse-drawn carriage through the snow or a vigorous snowball fight. The smooth surfaces of frozen lakes glitter, tempting you to don your ice-skates and venture out. Or perhaps you would like an ice activity of a different kind: try your luck curling with the locals. Most of our hotel owners have children themselves so know exactly what will make children want to come back time and again. Integral to many hotels are spacious apartments or family rooms, children’s playgrounds and indoor playrooms to keep the younger holiday-makers (and their parents!) happy. 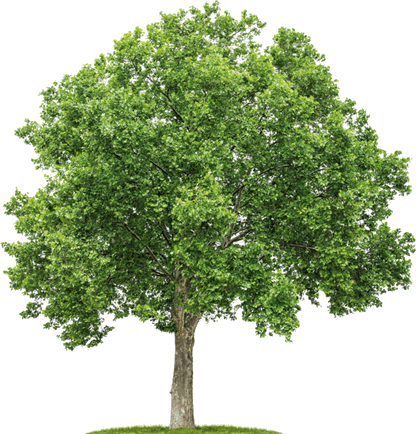 Landhotels also guarantee the ideal surrounding environment for your winter holiday. 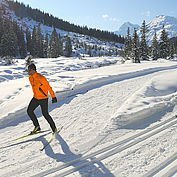 You can hire snow-shoes, skis and sledges, try curling or cross-country skiing or stroll along the cleared winter walking paths, and these are just the tip of the iceberg. 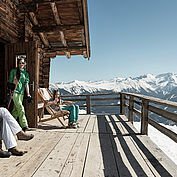 The alpine Landhotels in Austria offer you a ski holiday directly on or in the immediate vicinity of the pistes. 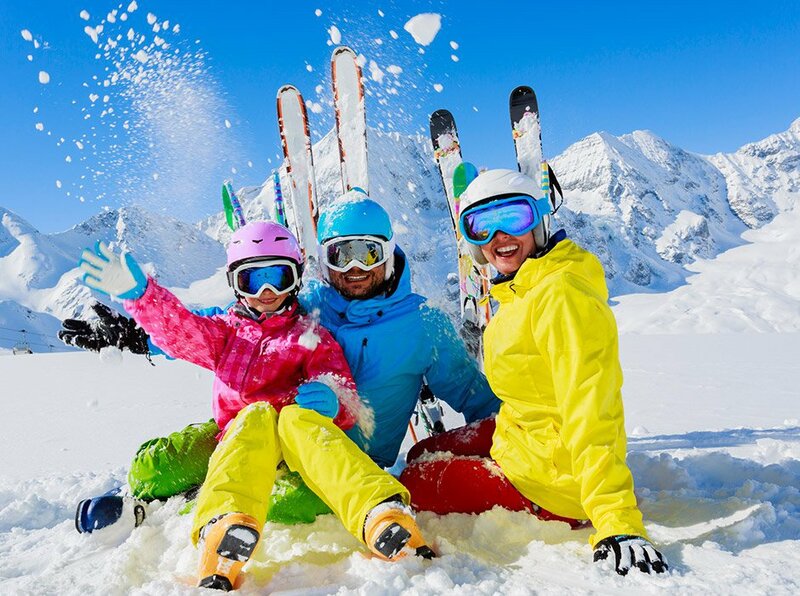 Professional ski schools, ski storage and childcare facilities are on hand for your daytime needs, before a session in the spa area or a massage to round off your active day. The family-run businesses offer their guests a warm welcome, alongside hearty local fare to begin and end your day. All our hotels place great importance on regional traditions and the customs of the local area. Click here to see our TOP family winter holiday packages for unlimited holiday fun. 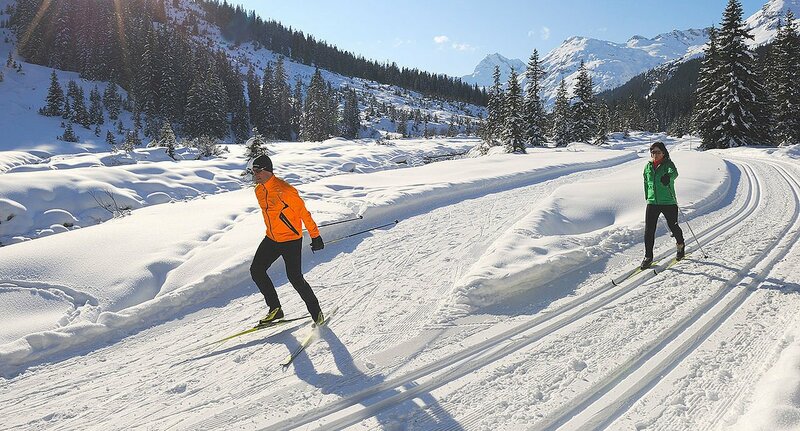 "Those who run a mile from exorbitant ski holidays at luxury resorts will be in seventh heaven at a Landhotel." Surrounded by majestic mountain scenery, clear air and powder snow, a hike in the snow can be a once-in-a-lifetime experience. 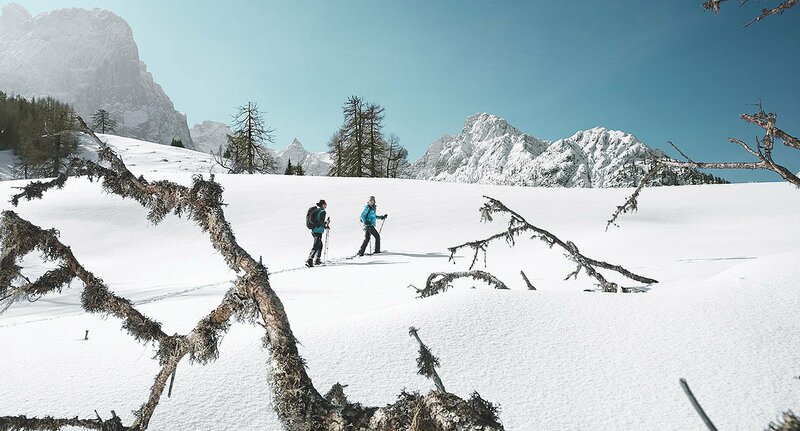 A great day out on snow-shoes requires no prior knowledge or training, and of course you go at your own speed. This makes it the perfect leisure activity for the whole family to have fun in the snow. Enjoy the sheer beauty of your surroundings and get a good workout at the same time! 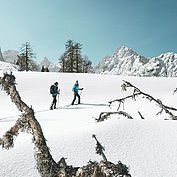 Your Landhotel will be happy to hire you a pair of snow-shoes and pack you off with interesting information and hints and tips of where to go. The happy shrieks of children sledging may remind you of your childhood, but the numerous challenging toboggan runs away from the ski pistes leave you in no doubt: sledging is not just an activity for children. It is a fabulous reminder of just how carefree life can be.